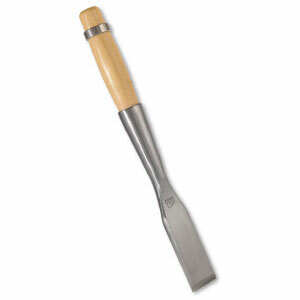 Barr’s framing chisels have become the first choice of professional timber framers and homebuilders. 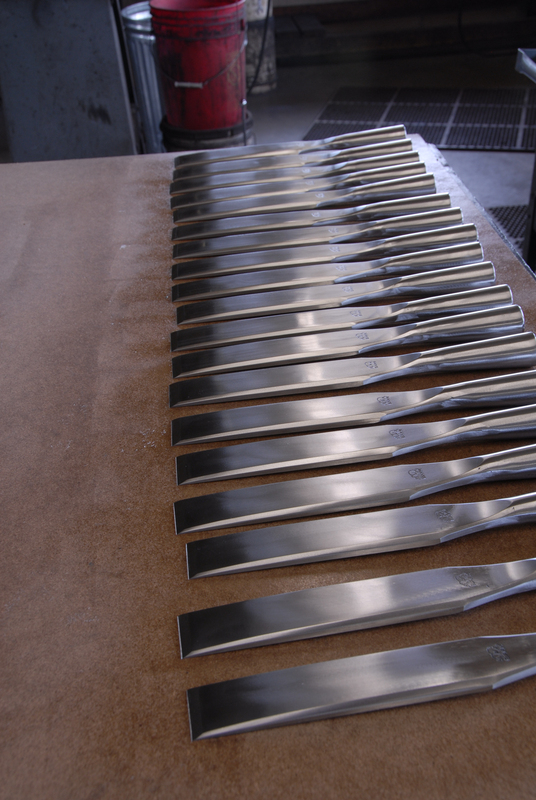 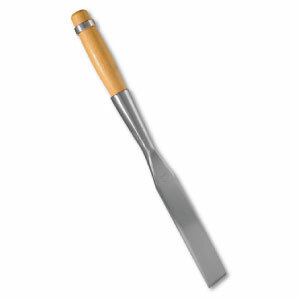 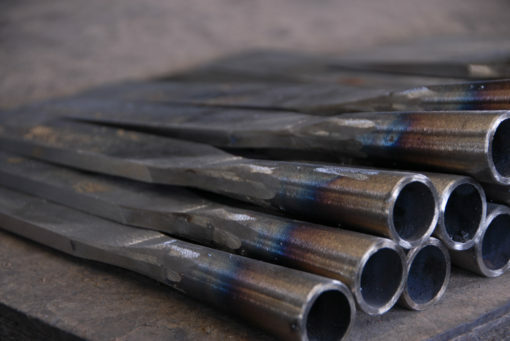 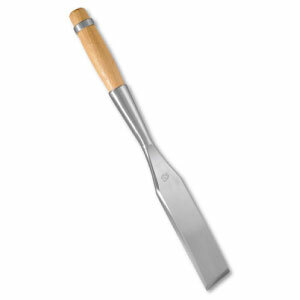 These chisels will take and hold a superior edge saving you time and giving you the best possible results. 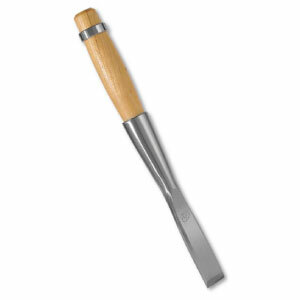 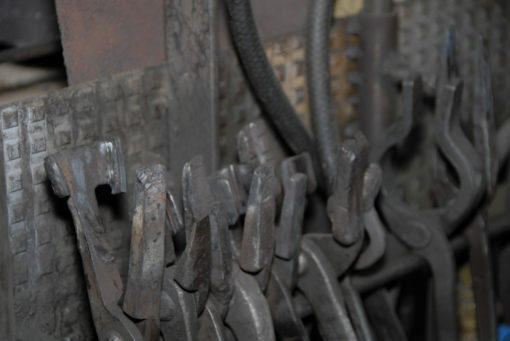 Hand forged from carbon steel with a flat back and socket handle, they are a must for mortise and tenon work.